I was out for lunch with a girlfriend recently, and one of the sides offered was potato salad. Geez, it’s been a long time since I had potato salad! I guess it’s because of the whole low carb craze. It seems almost evil to eat potatoes. Especially in public. And in something called a salad! Although I did enjoy the potato salad, it was a little lacking. It wasn’t like the salad my Mom made. This is my recreation of my Mom’s salad. Look at the eggs and the pickles and the cucumber in there! So much flavor and texture. Yum! For some strange reason, my Mom made her potato salad whenever we had turkey. I didn’t know that wasn’t normal for years! And, she made so much we were eating it for a whole week (but thoroughly enjoying it). Batches were huge and always started with 10 lbs of potatoes. I think if my Mom would have figured out that a nice small batch, starting with 2-3 lbs of potatoes would be a lot less work, maybe she would have made it more often. 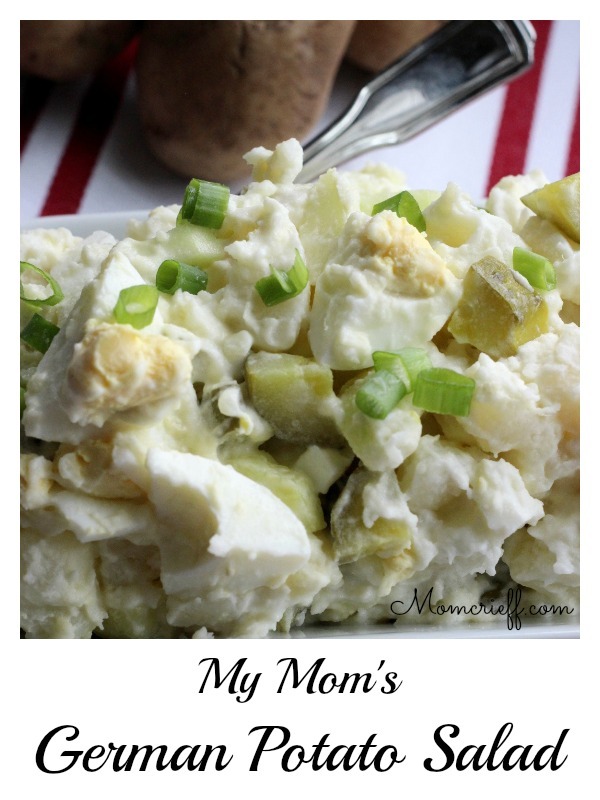 What was so special about my Mom’s potato salad? It was the flavor. t had a little extra tang. And, the texture. With cucumbers and pickles in it, it had that extra crunch. Just a quick note. 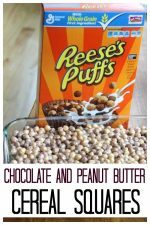 If you want to print this recipe, I have added a printable version closer to the bottom. Use that if you don’t want the recipe to be 6 pages long! 1/2 to 3/4 cup mayo. Cook 2 lbs of potatoes. I cook with the skin on, rinse the hot potatoes in cold water then just peel the skin off with my fingers. Make sure not to overcook the potatoes and to use cold water to cool them. Cut into chunks that are bite-sized. A little smaller than an inch. It’s a personal thing, I like the chunks to be easy to eat, and consistent size. Make sure the potatoes are cold when you assemble the salad. With a fork, stir/whisk until pickle juice is thoroughly mixed into the mayo. This is what contributes to the wonderful tangy taste of this potato salad. 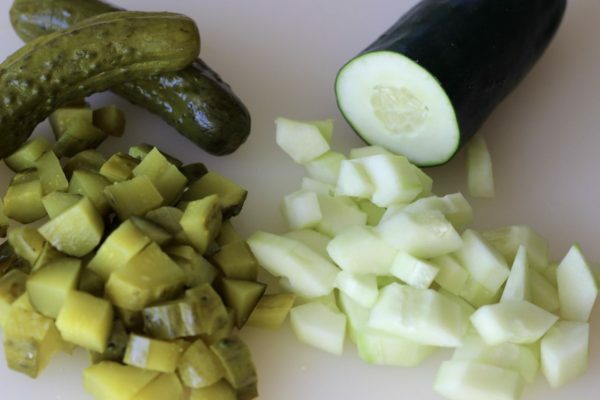 Peel and cut eggs into similar sized chunks as your cucumbers. 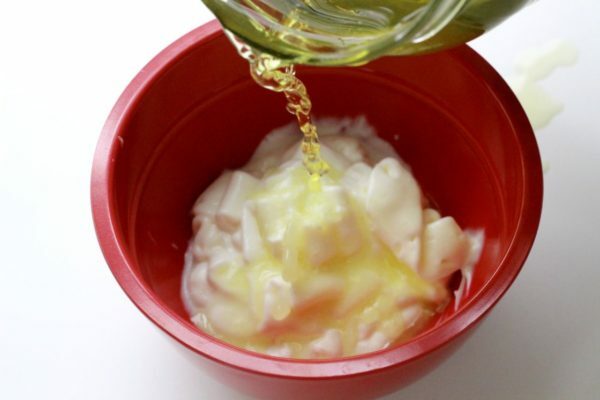 Place cut up potatoes in a bowl and add about 3/4 of the prepared mayo with pickle juice. Gently stir until potatoes are well covered with the mayo dressing. 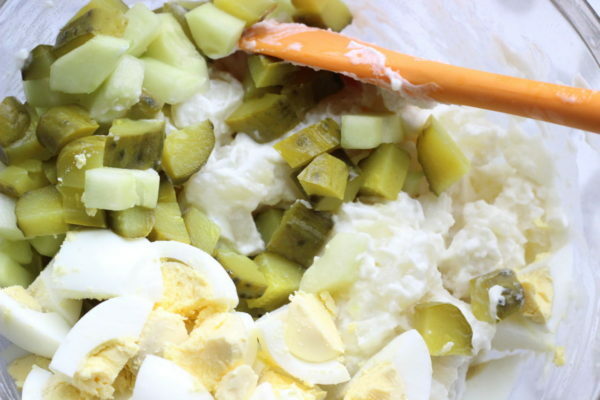 Add pickles, cucumbers and chopped up eggs to the potato mixture. Add some salt (and pepper, if you like). Gently stir. You don’t want to be too rough or the eggs will be torn into smaller pieces. 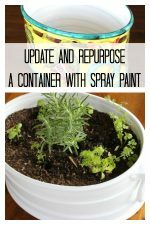 Garnish with something bright green. I like using green onions. Can I share something weird with you? I can’t stand raw onions. 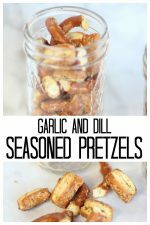 Onions are ALWAYS optional in my recipes! 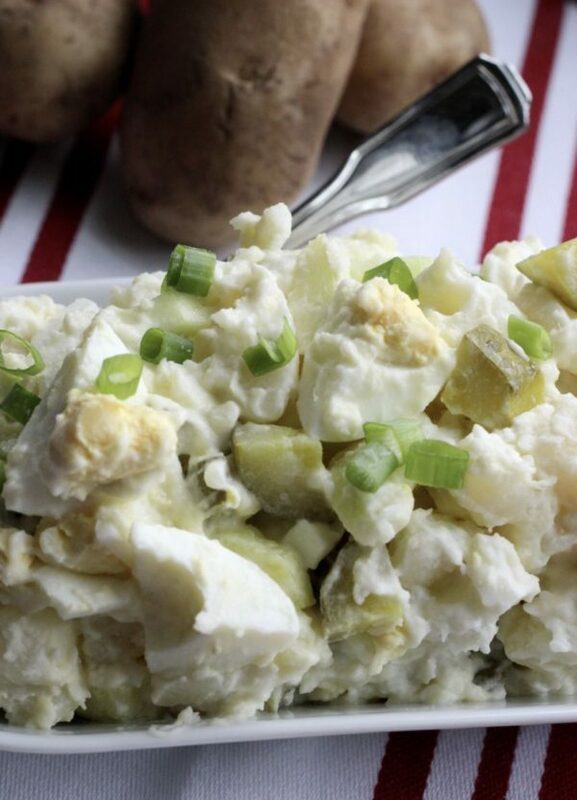 A creamy but crunchy potato salad. An old family recipe full of flavor. 1/2 – 3/4 cups of 3/4mayo. Cut into chunks that are bite sized. A little smaller than an inch. It’s a personal thing, I like the chunks to be easy to eat, and a consistent size. Put about 3/4 of a cup of mayo in a small bowl. Drizzle in about 1/4 cup of ‘pickle juice’. And, as I made this, I decided not to feel guilty for enjoying this potato salad. Everything in moderation, right? Plus, almost half is made up of egg, cucumber, and pickle. 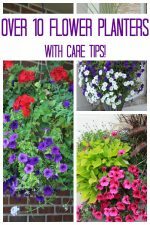 It’s not all potato! 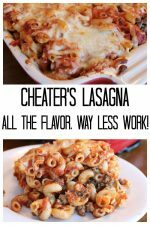 « Best Spagetti Sauce and Italian Meatball Recipe. Interesting! 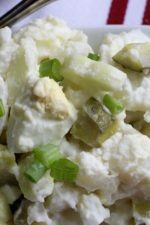 My mom’s German potato salad was a very different version made with bacon and sour cream and it was served warm whenever we made schnitzel. But probably the same find memories as yours.